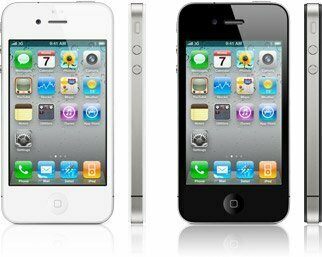 I sell the 32GB iPhone available in four color black and white. It is unlocked home through Apple, and therefore support any type of SIM card. The subject is still new in blister pack, it comes in its original box with all the usual accessories: charger, user manual, cable USB . Note, the object is 1 year warranty.